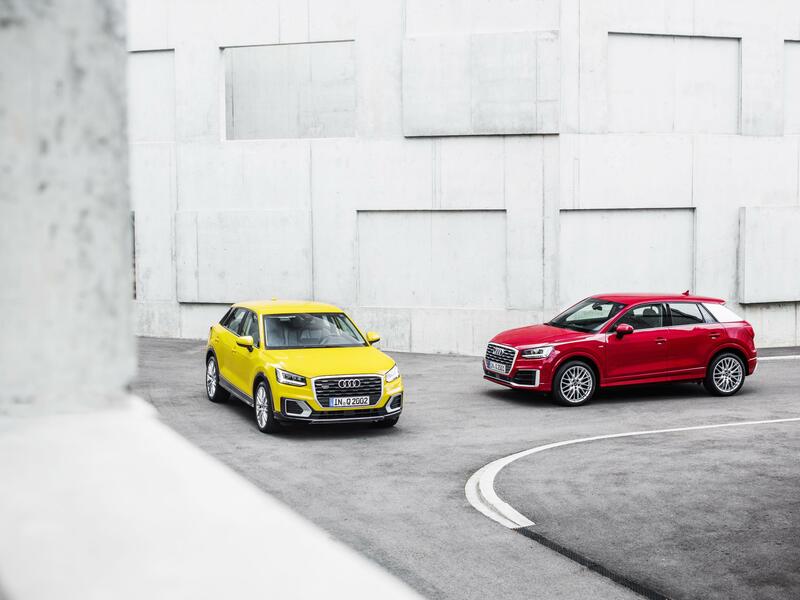 The stylish new Audi Q2 is available to order. The excitement levels are high and now the stylish new Audi Q2 is ready to order with the first models landing on our shores in November. 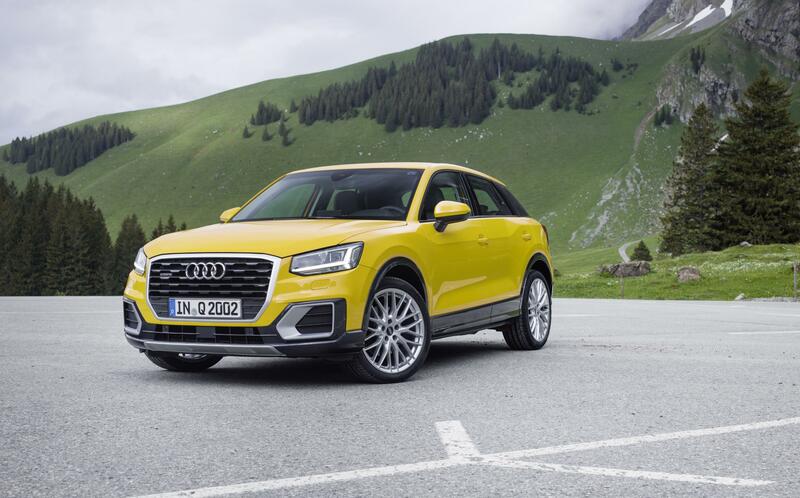 Prices for the Q2 begin at £22,380 OTR with the range topper, which Audi is calling the Edition #1 and which is only available from September, will cost £31,170. 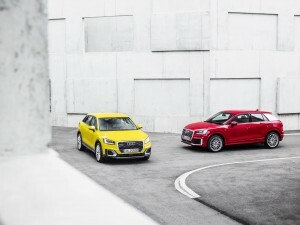 Note the use of the hashtag – Audi has created the Q2 specifically to attract younger car buyers to the brand in the belief they will remain with them for many years to come. Indeed, the Audi Q2 has an impressive three cylinder 1.0 litre TFSI engine available for the entry-level model and the variants are the SE, Sport and S line spec. Other engines include a 1.4 TFSI produce the 150 bhp and should return 54mpg as well as a 1.6 TDI producing 115 bhp with economy of 64mpg and both have the option of be mated to the firm’s excellent S Tronic automatic gearbox or a manual box. September also sees the introduction of a larger diesel unit, a 2.0 litre TDI unit producing 150 bhp but which also comes with the option of Quattro all-wheel drive. There’s also lots of equipment fitted as standard on board including the firm’s progressive steering and smart phone interface as well as accident pre-sensing which uses pedestrian recognition to ensure injuries are kept to a minimum. The Q2 also has LED daytime running lights, 16-inch alloy wheels (17-inch on the Audi Q2 Sport) and a wide range of class-leading tech including the firm’s virtual cockpit, head-up display and Audi connect. There’s also a wide range of customisation features to help create a truly unique version of the Audi Q2 and demand is set to be very high in what is a stylish, well made and attractive vehicle. Also, the Audi Q2 Edition #1 will be a stand out offering with an attractive colour scheme, 19-inch rotor alloy wheels to help create an eye-catching vehicle and there’s even a black styling pack to create an even more unique appearance. The Edition #1 also has illuminated inlays in the cabin which can lit in a choice of 10 different colours and there’s also Nappa leather front sports seats.